Being part of the LGBTQ+ family myself, I know how intimidating it can be, arriving to a new place, where you are out of your comfort zone, and do not know a single soul, especially whether you will be comfortable and accepted. Therefore, I want to provide a better welfare for LGBTQ+ students, in addition to providing a better pastoral and counselling support system, so they can feel more comfortable and welcome as they go through university. I strongly believe in LGBTQ+ equality, and to have that opportunity would be very important for everyone at Brookes. If you elect me as your LGBTQ+ student’s officer, I would like to address LGBTQ+ issues surrounding students and able to facilitate these issues – especially touching on mental health issues and well-being of students which is very prevalent in university students at the moment. 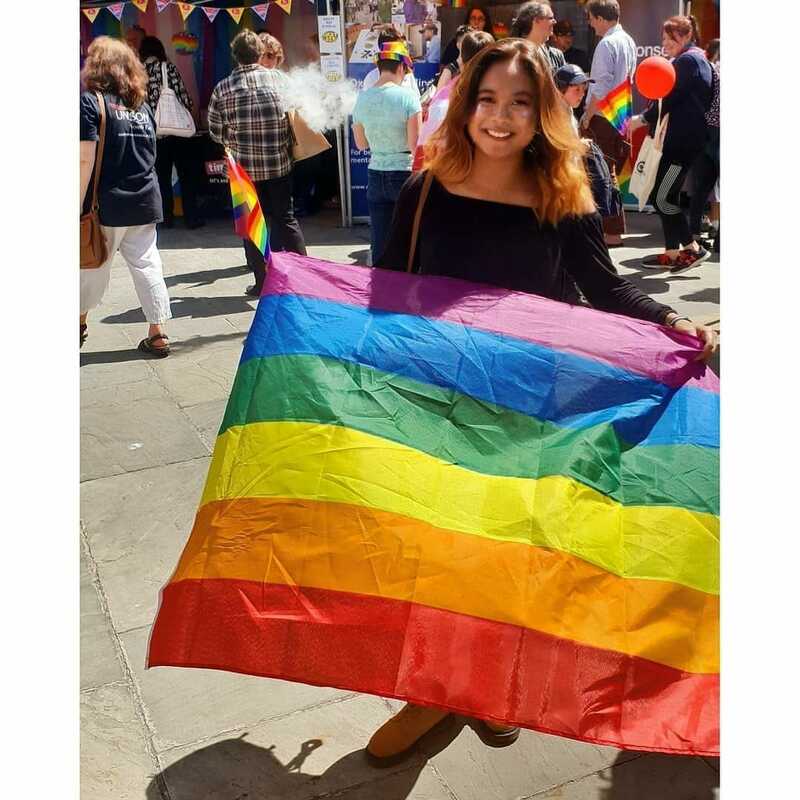 Secondly, to increase participations of LGBTQ+ freshers and new arriving students (including post-grads and exchange students) within the LGBTQ+ community, which is to promote awareness – therefore they feel at home and safe, and to have more events and activities available for all LGBTQ+ students. Lastly, to create a safe and inclusive environment at Oxford Brookes, so every LGBTQ+ student can reach their full potential without hesitation and fear of discrimination.